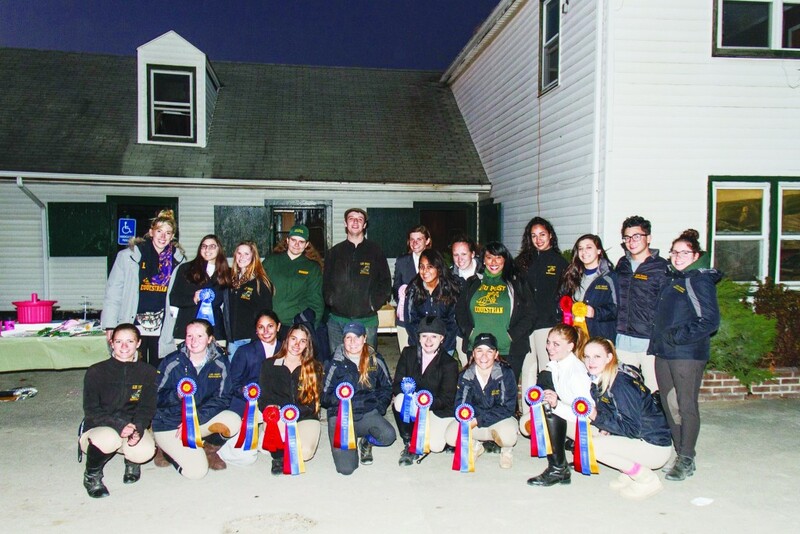 The equestrian team continued on winning ways in its home show this past weekend, Nov. 7-8. 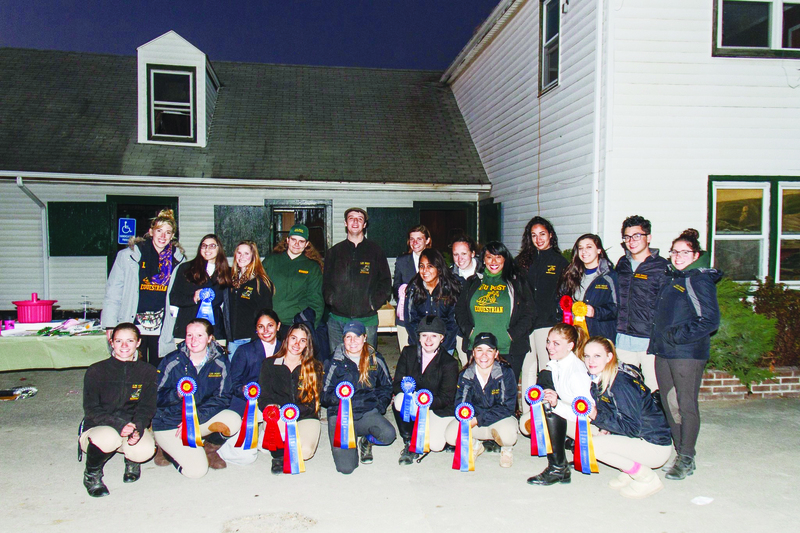 The team stood for a high point performance, and placed first. Alexis Rand spurred on the team by being reserve point rider throughout the event.